The changing of the seasons usually brings a change in the condition of your windows and doors. It’s always a good idea to inspect your windows and doors two or three times each year to see how they have fared against Mother Nature. Damaged or inoperable windows can reduce energy efficiency and create safety problems in the event an emergency evacuation is necessary. Doors absorb constant abuse and should be regularly checked for loose or damaged hardware, deteriorating seals and finish or other damage. 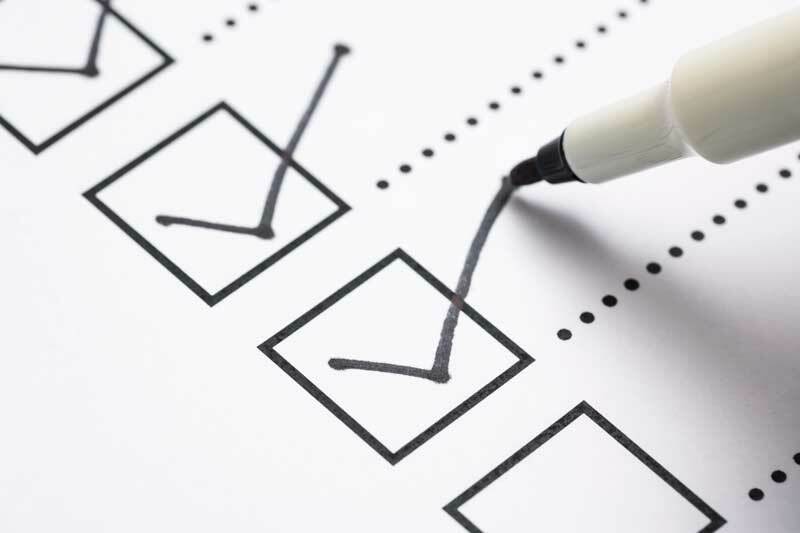 We’ve created Maintenance Checklists for windows and doors to make this task easier. Also, click here to visit our Operation, Care and Maintenance page to find links to manufacturer’s care instructions for cleaning and maintenance for a specific product.